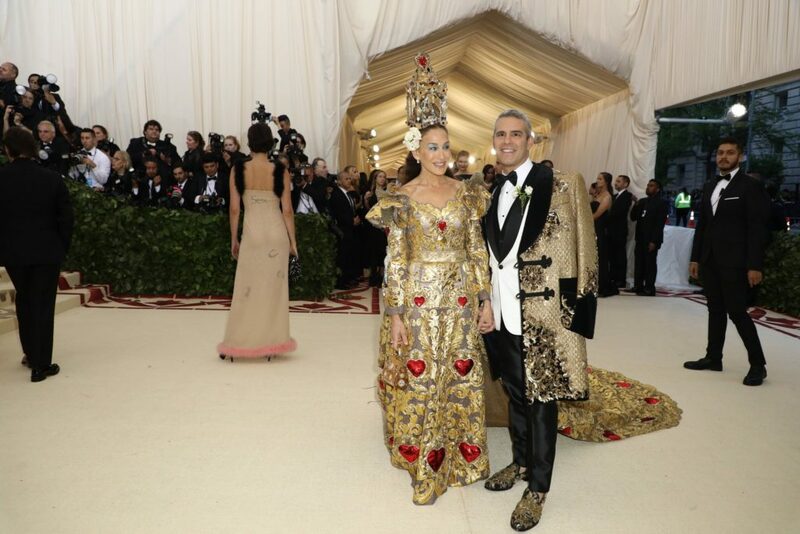 MET Gala 2018 | ya, we're basic. 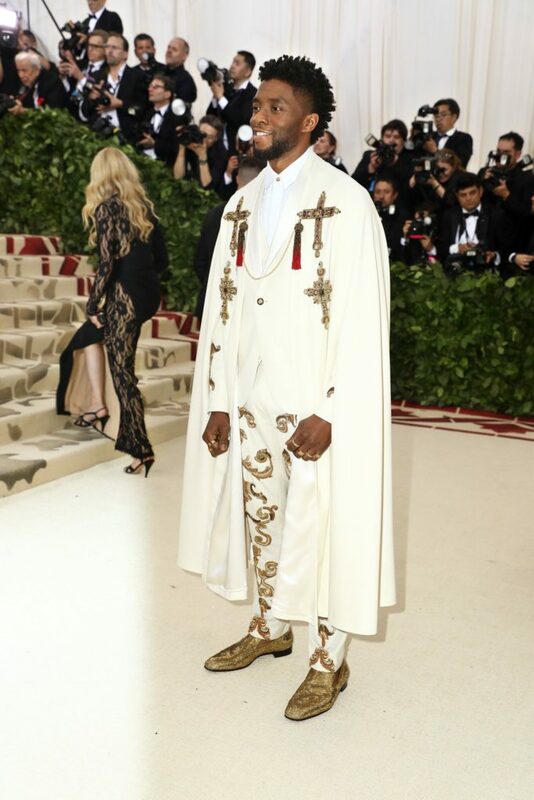 MET GALA 2018 BROUGHT IT! For real, this year was one of my favorite, if not the most favorite MET Gala arrivals to watch. 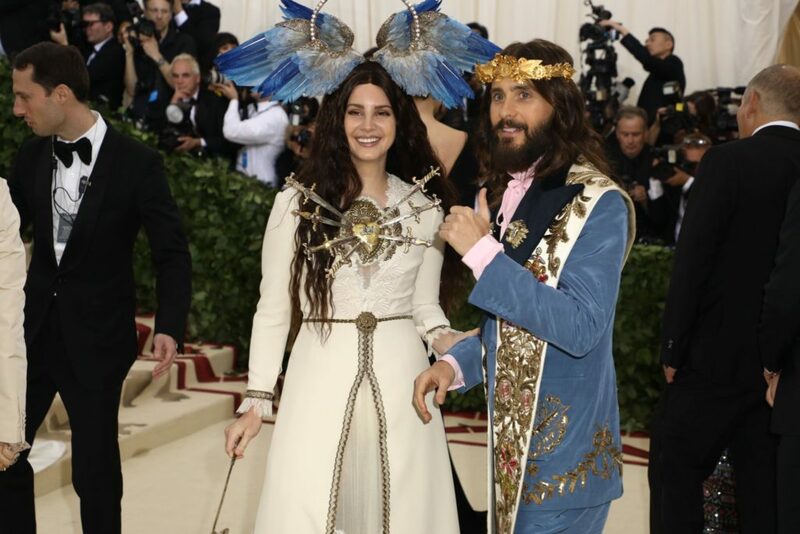 The theme of Heavenly Bodies: Fashion and the Catholic Imagination surprisingly left a lot to be imagined and had stylists and designers sprinkling their best interpretation of how Catholicism has impacted fashion all over the red carpet. We got crosses, we got jewels, we got crowns and we got FIRE. Attendees all seemed to lean in large to the theme (which doesn’t typically happen) and appeared to genuinely enjoy serving us looks upon entrance. Without any further adieu, let’s dive right in to some of the highlights of the evening. I mean we have to dive in with the Queen. 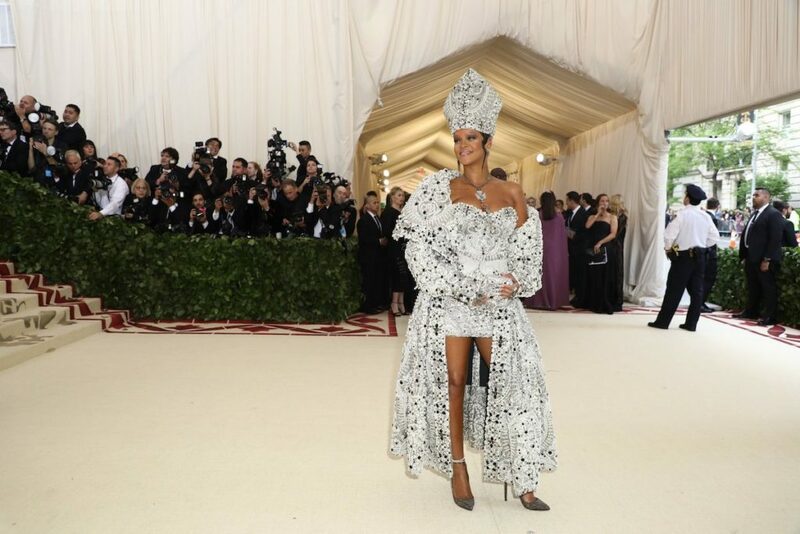 Rihanna BROUGHT IT in what can only be described as this pope-inspired Maison Margiela. A lot of people went short with their gowns this year, and to have a co-chair lead the pack with this trends just shows that it was so on-point and a subtle nod to the devilish Catholic school girls who never wore they kilts quite long enough. The headdress, the detail and the swag that only Rihanna can bring, made this look one of my favourites of the night. 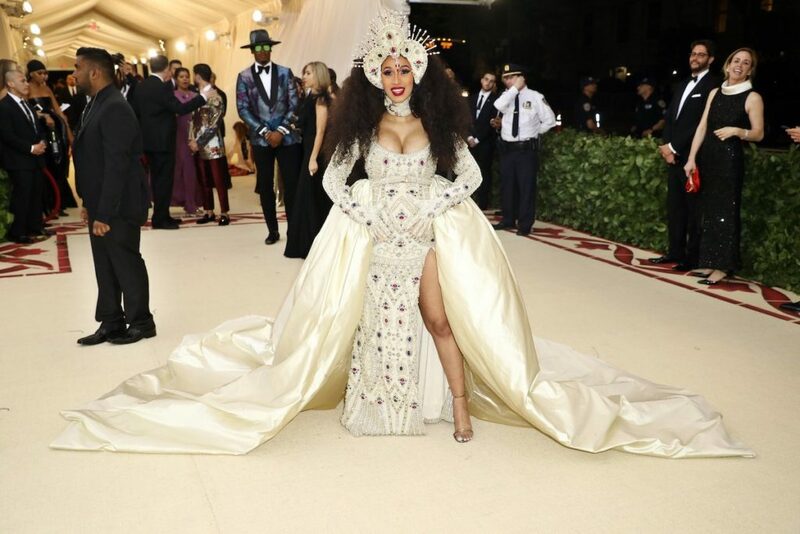 Well, well, well, Miss Cardi B certainly brought her A-game to her first MET Gala. Dressed in Moschino by Jeremy Scott, with the designer on her arm, Cardi had the confidence of a seasoned vet. The only question I have is what was her best accessory: that headpiece or the beautiful baby bump? You be the judge, I can’t decide. While this Jean Paul Gaultier dress was not my absolute best of the evening, I do have to give a shout out to Madonna. This theme is her wheelhouse and she was perfectly in her element from head to toe. I adore her crown and mesh veil alongside what I’ll describe as Beyonce-inspired braids. With the full coverage of this dress she keeps much to the imagination in a conservative contrast to how she’s interpreted religion through fashion in videos of the past. 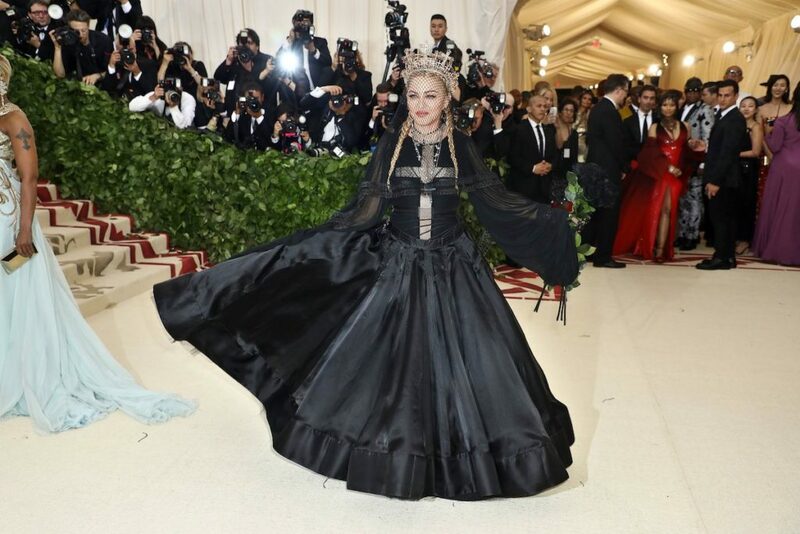 She also gave a surprise performance that apparently rocked the house, so snaps to Madge for winning this MET Gala Monday. 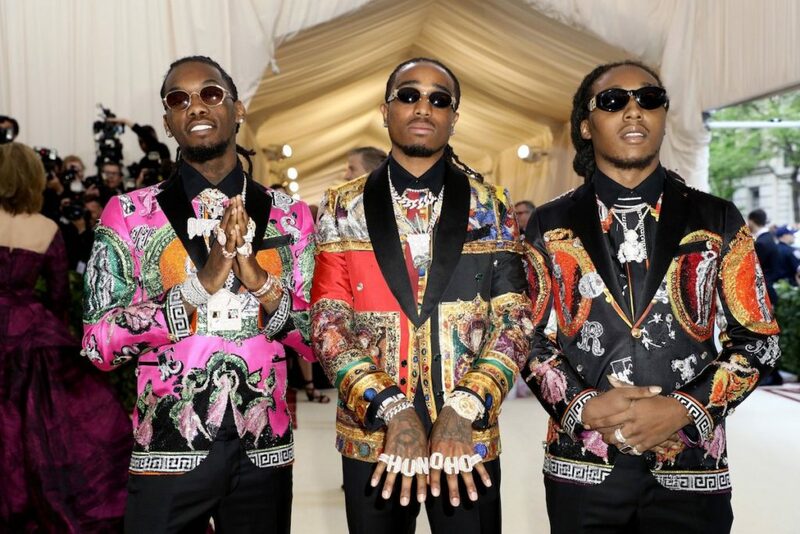 My love for Migos really grew after this weekend’s SNL, Friendos skit but my fashion heart exploded when I saw them arrive on the carpet. I LOVE THESE JACKETS. I think this trio just serves in Versace and is unapologetic about their love of style, it’s influence on music and I am always here for a solid outfit coordination. It also doesn’t hurt that their dripping in jewelry finding the literal meeting point between historical Catholicism and rap culture. People can say whatever they want about Kim KW but this Versace look is undeniably stunning. It was clearly custom contoured to her hourglass figure but what really tied it all together was her hair and flawless face makeup. 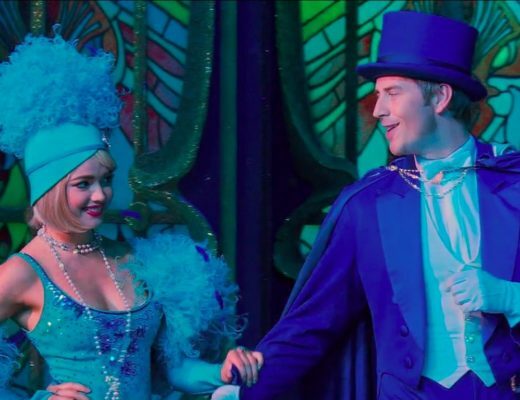 It was perfect and I am here for it. Happy she didn’t overdo the jewelry and truly let the dress and her face tell the whole story. Kanye needs to calm down on praising Trump and recognize this trophy of a look last night. Just brilliant. 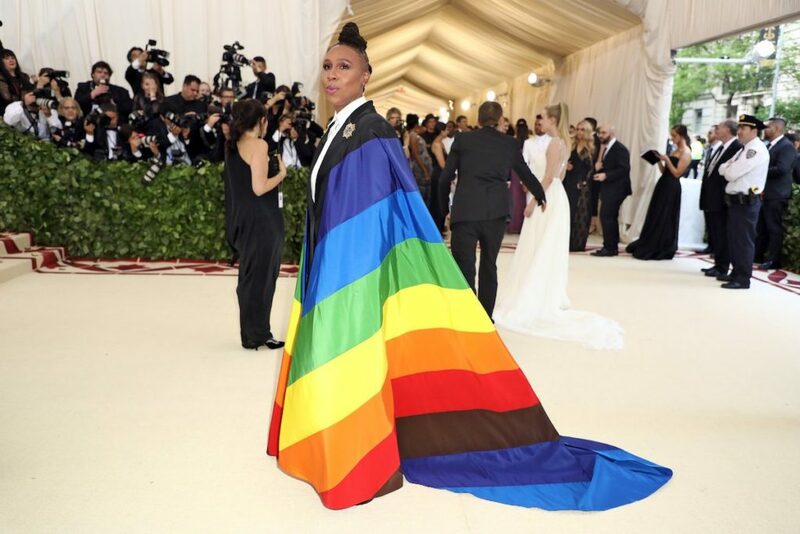 That’s what I thought when I heard Lena Waithe describe her decision to wear a rainbow cape as her Heavenly Bodies interpretation. She said, “It’s not about church or Catholicism — you were made in God’s image. So, that’s how we rockin’ tonight.” I love how she took this theme and truly made it her own and found a way to bridge it all together through God’s eyes and for the culture. Hears Heavenly Bodies one time…I don’t deny that Katy Perry looks amazing in this custom Versace. The boots were another major trend, mostly by those who donned Versace and Donatella herself, but my issue here is that Katy is so literal in her choice. I don’t love or hate this look, I’m just more not surprised. Katy always comes to play but I wish just once she would think outside of the literal box and surprise us. I’m just going to come out and say it: I think this chick is crazy in the best possible way. 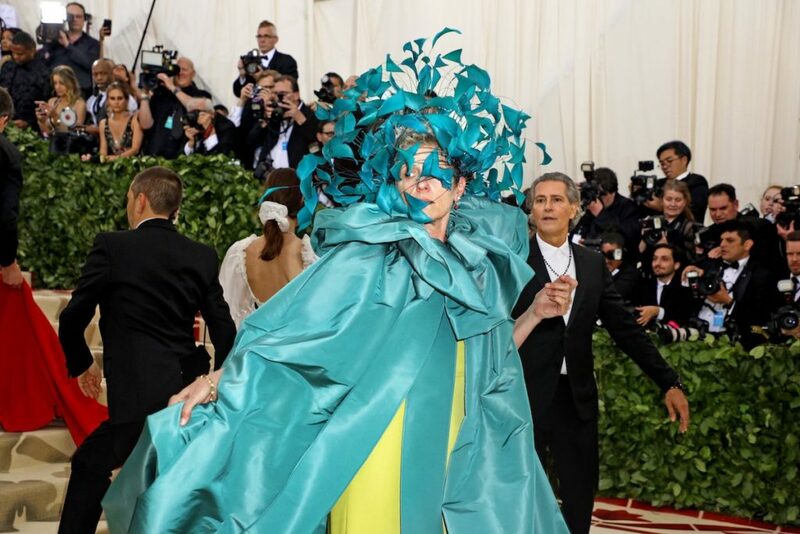 Seriously, I did not expect this from Frances McDormand and it’s something I only realized I needed after I saw it. Why I love it, is because it made me love her. After a pretty tame awards style season, she really came out of left field with this Valentino number. If there was any celeb I’d want to sit around and booze with, I feel like it would have to be her and I’d be so much better for it. Ariana Grande wore this Vera Wang number with Michelangelo’s Last Judgment designed across the gown. 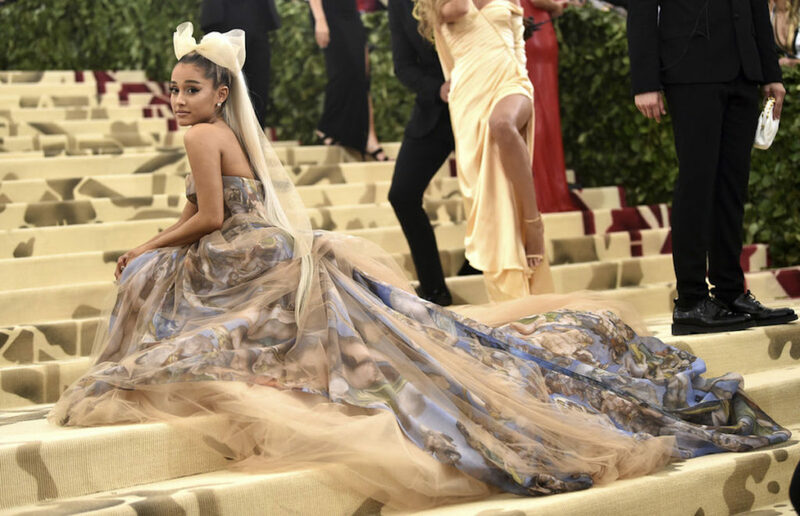 Again, another literal interpretation but I loved how soft and playful this dress was, making it so age appropriate, still relevant and true to style with her hair pulled back and this long tulle bow replacing her signature ponytail. It was a great first effort and I look forward to Ariana coming back and her choices next year, though I hope she gains the confidence to add a little edge that I know she is capable of. I saved JLo for last because I loved this look so much. This Balmain number didn’t leave much to interpretation but JLo just looked so damn good in it, when she walked out I literally yelled YASSS at the television. The cross, embellished with jewels, the feathers on the train and that blunt new hair slicked back, tied everything together and created a show stopping look that might not be the riskiest but when you look this incredible, why ruin a good thing? 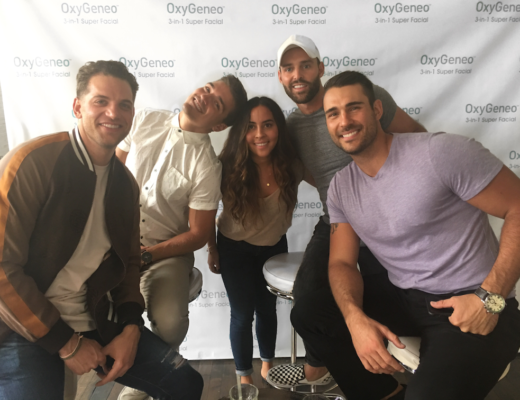 So those are my highlights – I want to know what were your favorites?! There was SO much to dissect, I could be here for hours, so let’s discuss. Killer post, love your commentary. Amazing.